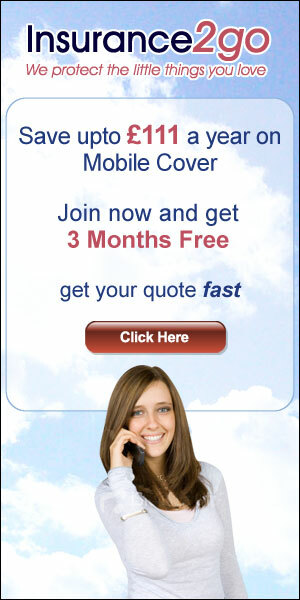 Insurance2go offers great value, comprehensive mobile device insurance for iPhones, Laptops, iPads and Tablets. Customers can insure their Mobile Phone or iPhone for just £4.99 a month and there are big discounts for customers who pay upfront for 12 months. iPads, Tablets and Laptops can be insured from just £3.99 a month atInsurance2go.